When: Thursday, May 9 from 11:30 a.m.-1:30 p.m. 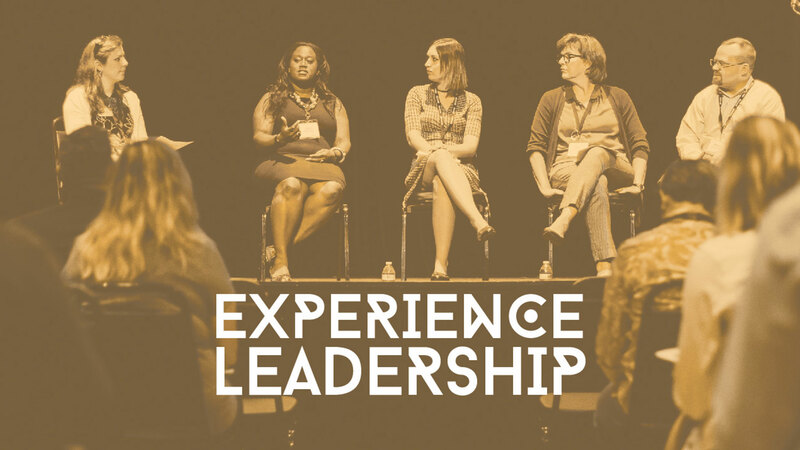 Experience leadership in a new light as Cindy Petersen, executive director of the Taubman Museum of Art, walks us through a discussion about art and creativity in our lives and workplace. We’ll step outside the “crayon” box (after a tasty lunch) and participate in an interactive session designed to strengthen teams with creative problem-solving skills. You’ll also get an exclusive tour of the art gallery before heading back to work with a new perspective. Cindy Petersen serves as executive director of the Taubman Museum of Art with many community ties and advocacy for the integration of the arts. 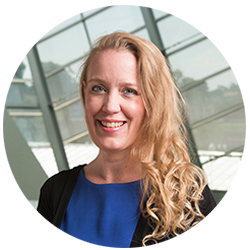 Her background is in education, the arts, and international business having worked 15 years in change management consulting and business development throughout Europe for Oracle and Bristol-Myers Squibb. She has a master’s degree in education from Harvard University and bachelor’s in business administration from the University of Nebraska-Lincoln. As a senior leader at the museum and seven years as deputy director of education and visitor engagement, she was the creative mind behind Art Venture and increased community partnerships. As executive director, she has opened both the café and museum shop with local partners, is focusing on a visitor-centered approach, and continues to develop innovative strategies including offering leadership and creativity training for businesses. Have you attended an Experience event in the past? Do you have food allergies or dietary restrictions? 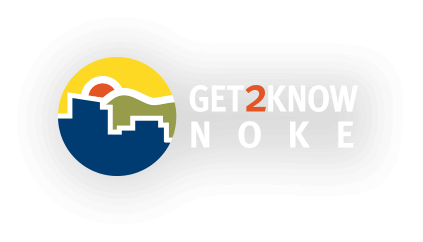 Sign up to explore the Roanoke Region of Virginia.